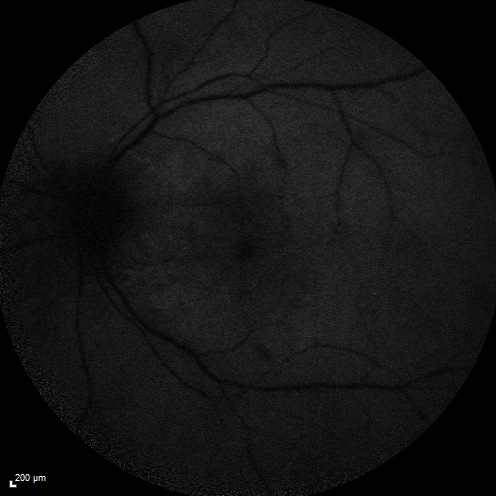 Patient presented with paracentral acute middle maculopathy as the presenting symptom of birdshot. This case was published. RETINAL CASES & BRIEF REPORTS 10:151–153, 2016.